A certain set of components used in aircraft engines are referred to as packs. 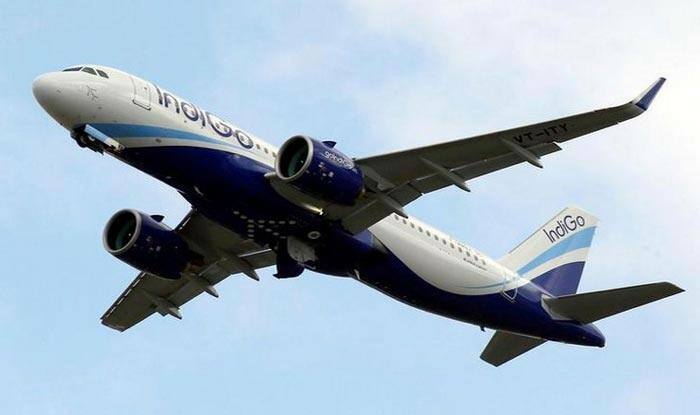 New Delhi: Aviation regulator DGCA Thursday banned IndiGo and GoAir from operating their A320 neo planes to Port Blair in the wake of problems with their Pratt & Whitney engines. The regulator has barred the airlines from operating the planes to Port Blair since the nearest landing place in case of an emergency is more than one hour away, according to an official. In a communication, the Directorate General of Civil Aviation (DGCA) said restriction has been “imposed on flight operations to Port Blair with A320 Neo aircraft”. On January 8, the Civil Aviation Ministry reviewed the performance of A320 neo planes with P&W 1100 series engines. During the meeting, it was decided to issue a directive in addition to the existing measures related to combustion chambers and No.3 bearing issues for identifying and correcting impending failures of dry face seal. For new engines, certain inspection has to be done at the first oil filter change. “For engines that have already had the first oil filter change and are less than the 1,000 FH (Flight Hour) of operation time, perform BSI at next opportunity or A check whichever is earlier,” the communication said. With respect to the engines, the watchdog has also asked the airlines to create awareness among cabin and cockpit crew about “odour/ burning smell/ smoke (even if slightest) during approach phase and positive reporting to cockpit crew for necessary action”. If any odour or smoke is observed in air-conditioning pack air, the cockpit crew need to identify the source of odour by isolating packs one at a time. Also, all such cases in the cabin during operation should be recorded for necessary investigation, the DGCA said.